The Mac Dad will make ya JUMP, JUMP! The Daddy Mac will make ya JUMP, JUMP! 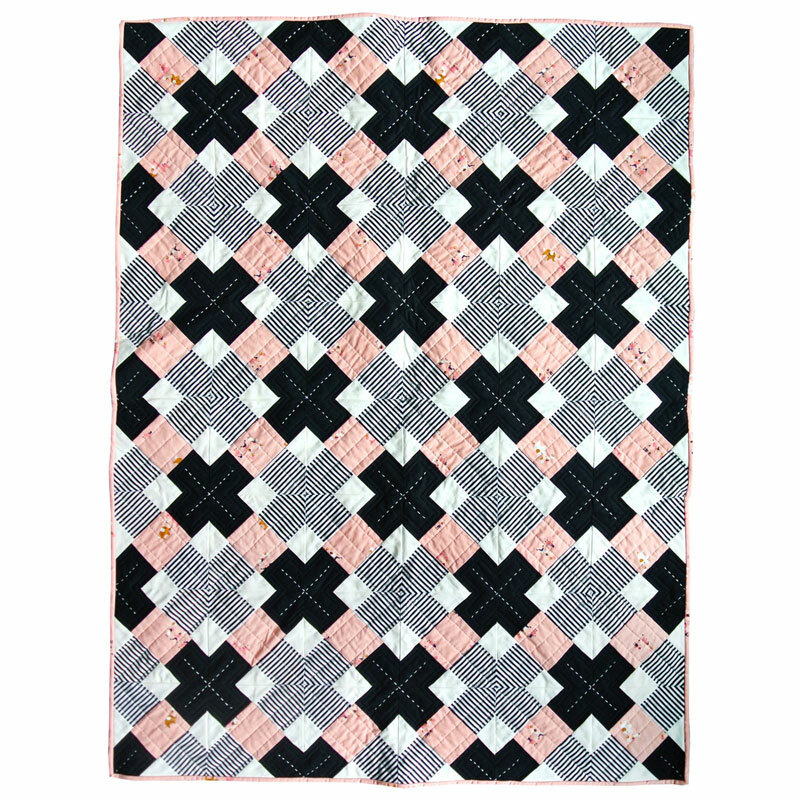 Unsuspecting Quilter Trying to be Polite: Kris Kross...that's an interesting name. huh. It's not supposed to be about that band from 20 years ago, is it? UQTP:​ oh. Were they the ones who wore their pants backwards or something? Me: They sure did! So kool, right?? ​UQTP:​ ya...cool. Did you mean to do that? Me: Am I supposed to name this? Me: ok, ok let me think... I'm going to have to go with...KRIS KROSS! no...Hot Crossed Buns! no...KRIS KROSS BUNS! no...I think I can do better...What about just BUNZ!? eh? C: haha I love you! 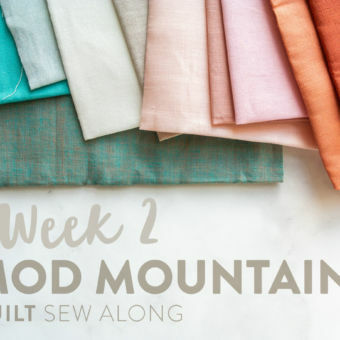 Cristi saved the day, because this pattern just wouldn't have been the same without these classic hits rattling around in your brain during the ENTIRE sewing process. And also let me assure you that this pattern passed my quality control manager's thorough assessment with FLYING colors. 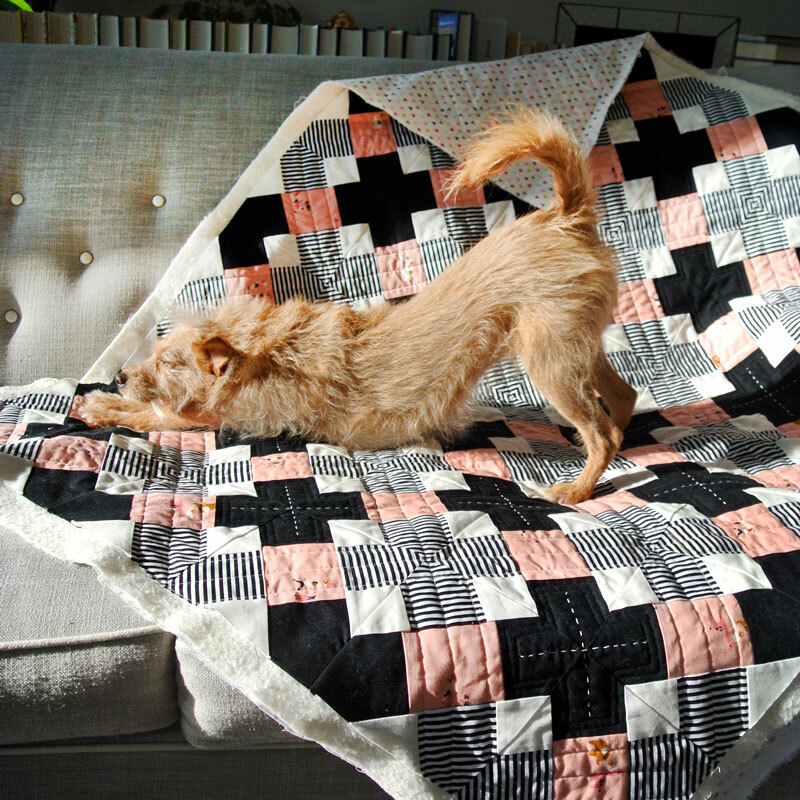 She rolled, scratched, rubbed and performed morning vinyassa on this quilt before giving it two paws up. This picture was taken right after I told her to move her bunz so I could take a dog-less shot. She did NOT approve of that. 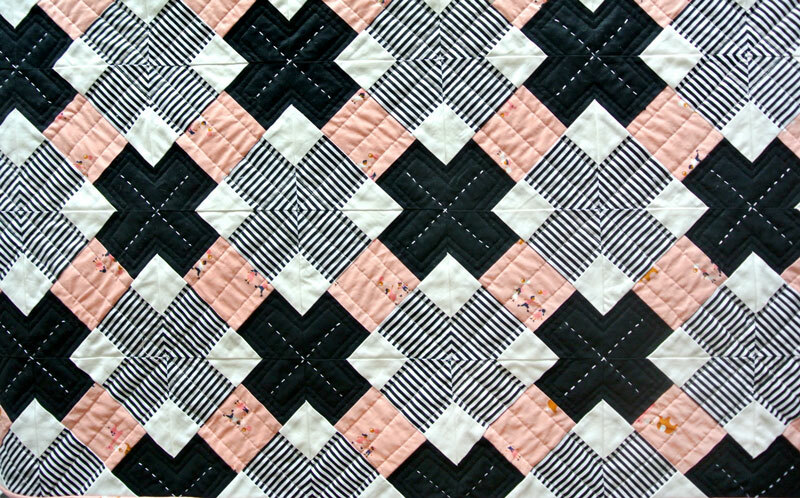 To finish off my Kris Kross baby quilt I machine quilted a ¼" away from the seams. For some added texture and visual interest I hand stitched white Xs inside each black "kross." 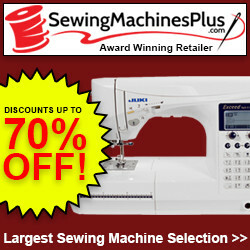 For hand-quilting, I use DMC #8 Pearl Cotton Thread, Clover Gold Eye embroidery needles and always a needle ﻿﻿threader. 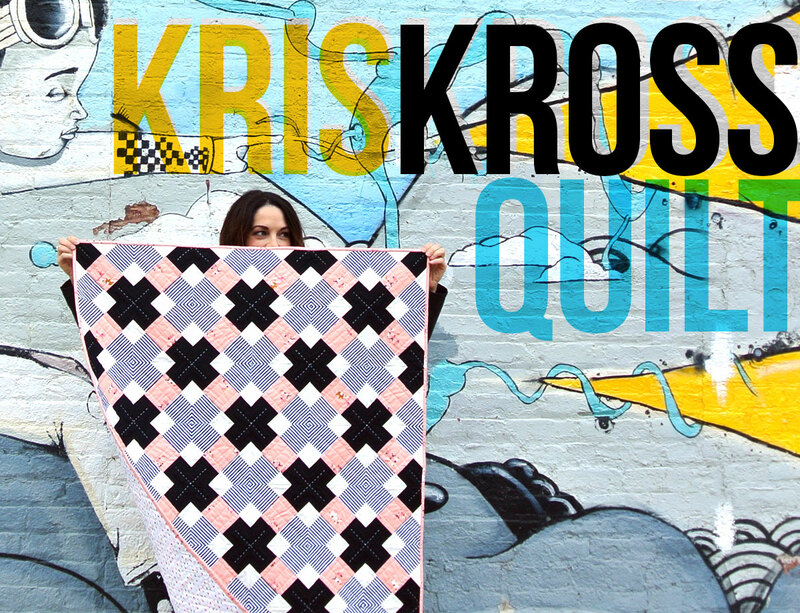 If you're on Instagram, use #KrisKrossQuilt so we can all enjoy your beautiful designs! Now let me hear ya sing JUMP, JUMP! A Daddy Mac will make you jump, jump! 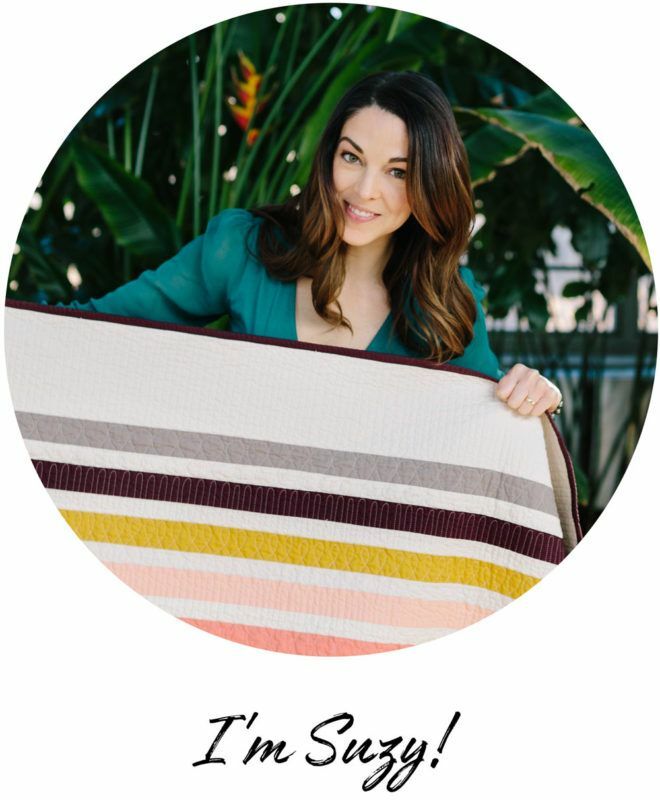 Great idea letting the the stripes do the work for you! 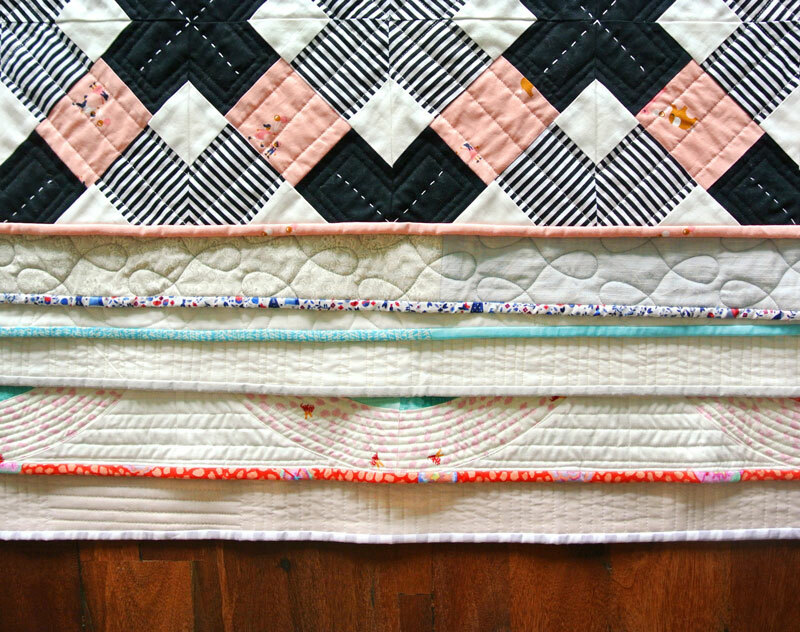 And the addition of just a little hand quilting really compliments the design. 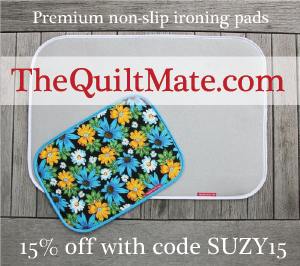 I absolutely LOVE your quilts, and I’m off to buy two patterns right now. 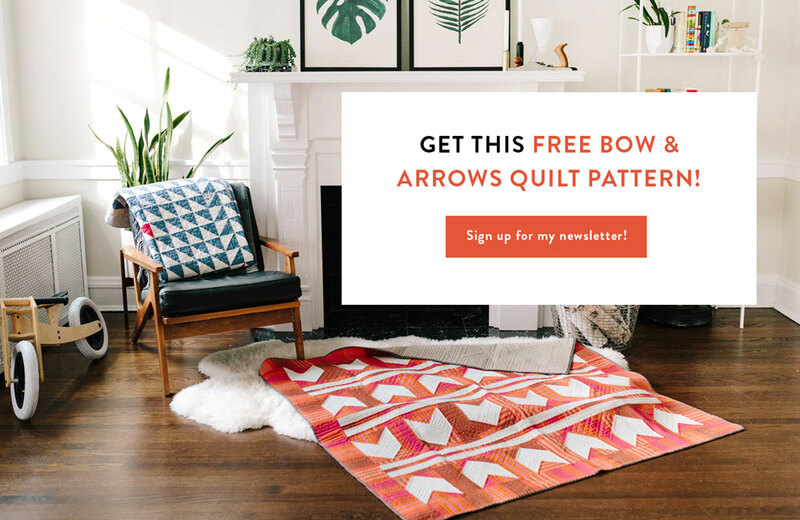 I can’t wait for the Warrior Quilt to come out also! Great work, great style. Thank you! Thank you! 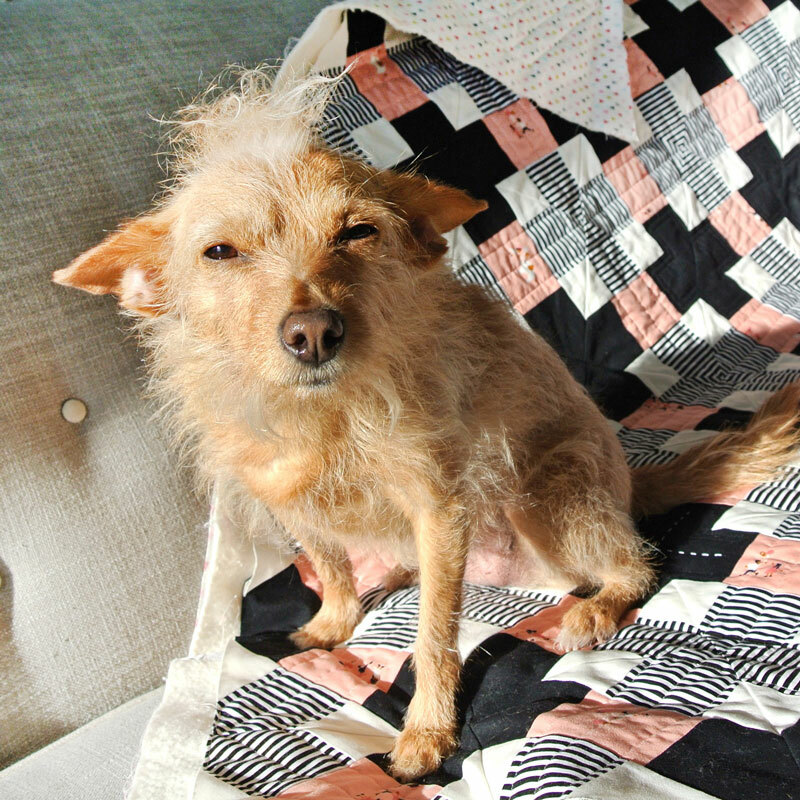 I’m working with pattern testers right now to iron out all of the kinks in the Warrior quilt pattern. 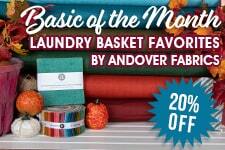 Should be available soon! It’s all in the detail! Your stripe matching is amazing. 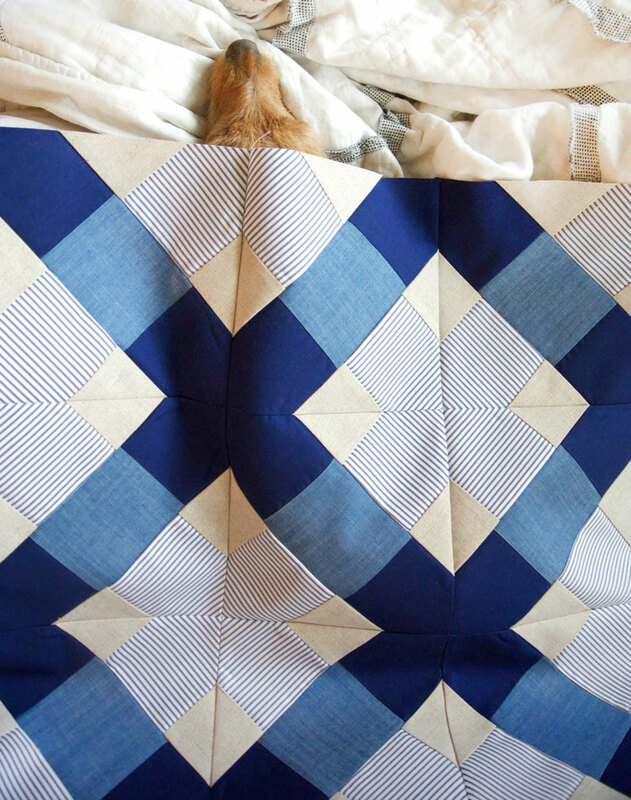 The blue quilt is so crisp and gorgeous! 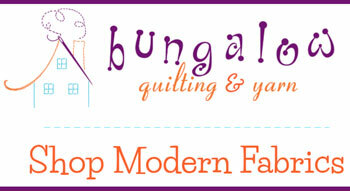 Love your quilts, love your patterns! 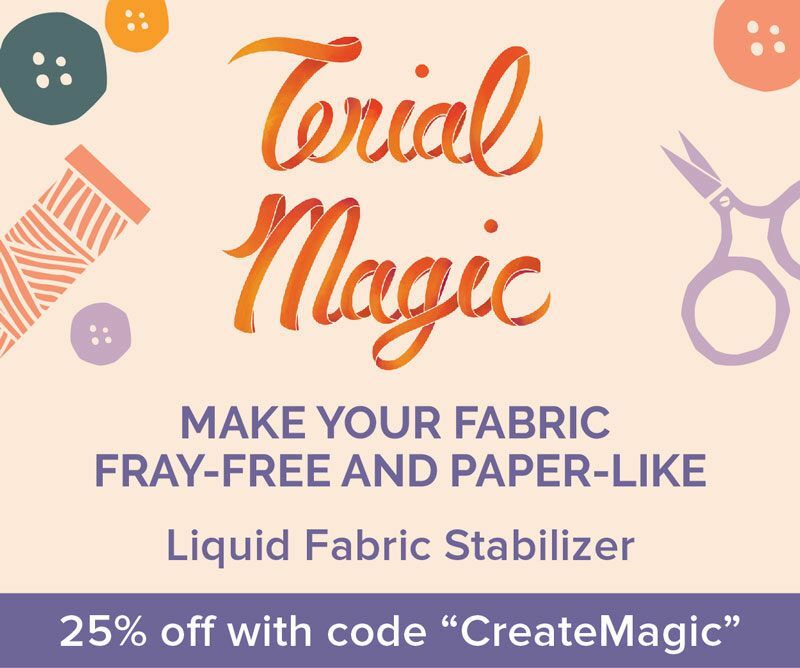 I really like the pattern, but also love the story! Thank you so much! Your instructions for Kriss Kross is super easy ! 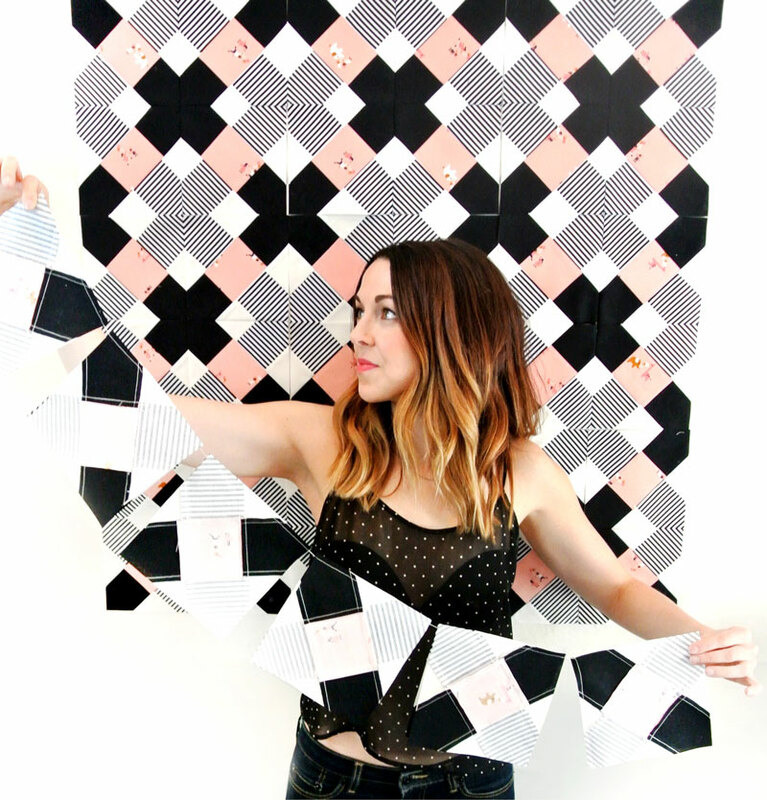 I’m loving the process of making this quilt ! Thank you ! 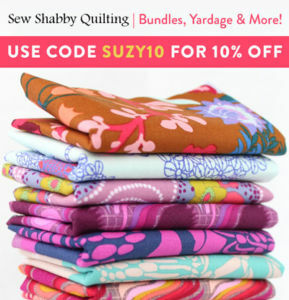 Hi Suzy, I love these fabrics, what is the stripe called please? Suzy!! My raw blocks are much less than 6.25. What did I do? Every one of them is about 3/4 inch off. 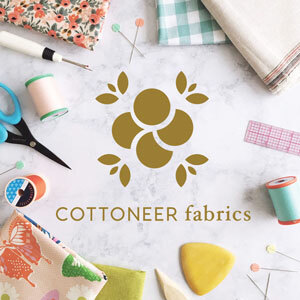 Well, I think you may have done one of two things – cut your pieces a bit too small or used a larger than 1/4″ seam allowance. Is it possible that either of those things happened? The good news is that you can still use what you have. Just trim your blocks so that they are all consistent (it sounds like that will be about 6″). 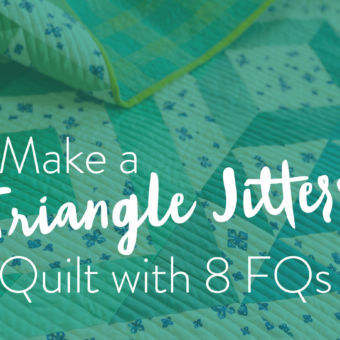 Your quilt will end up smaller, but all of your blocks will fit together. 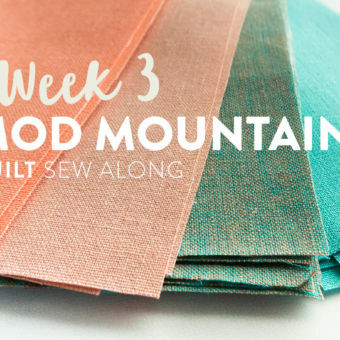 You can also make more blocks if you are worried about overall quilt size. 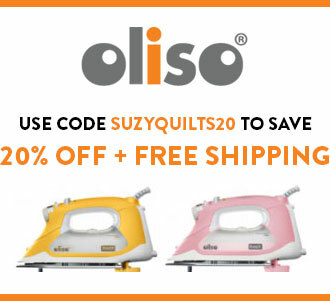 If you would like to upload pics or get more specific assistance on this, post to the Suzy Quilts Patterns Facebook group page and we can troubleshoot more from there.